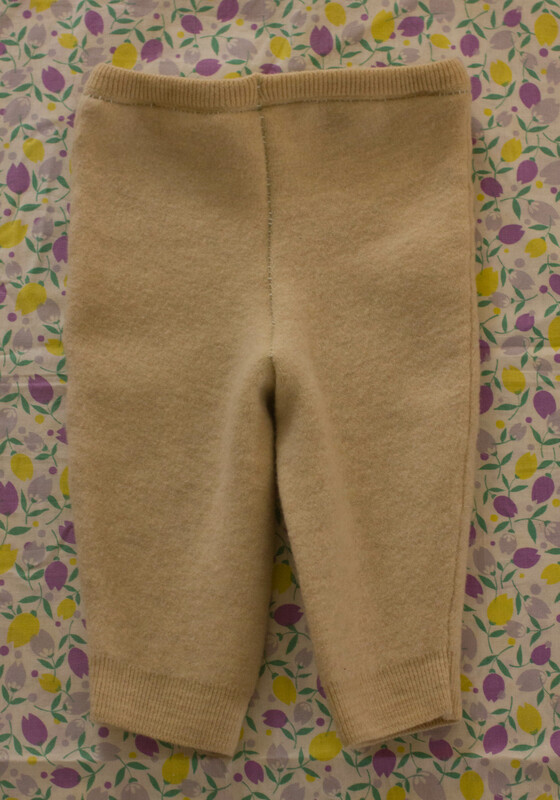 Wool longies are my favourite thing to make. 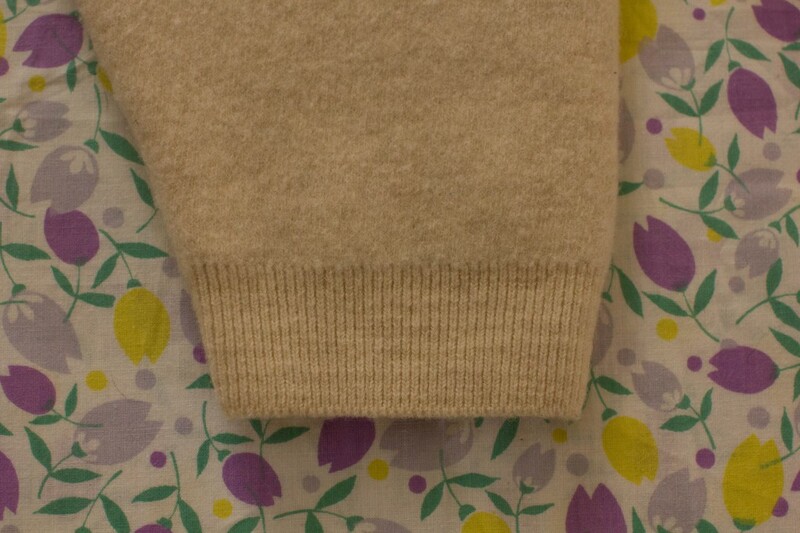 Shrunken wool sweaters aren’t garbage…they’re gold. Especially those of the cashmere variety. These ones were made for a friend and found their way back to me when I had my new one. 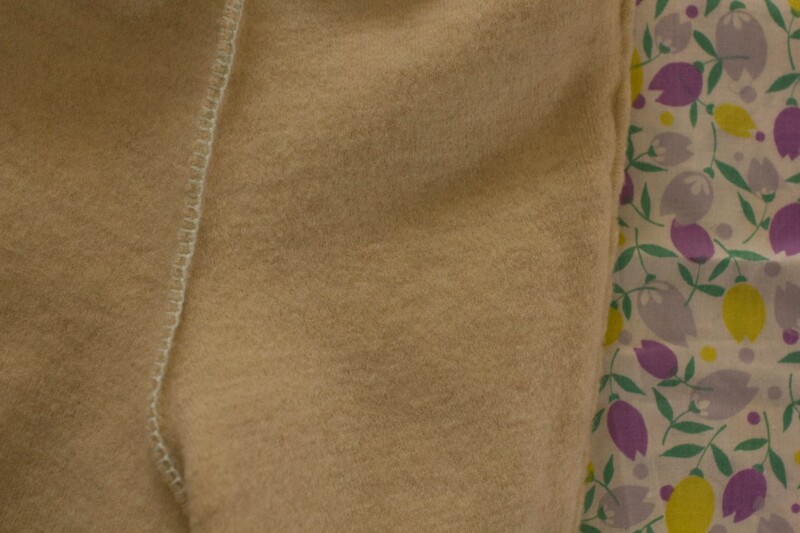 I tend to stitch them by hand with a blanket stitch and embroidery thread and recently started lanolizing them so they can also be a cloth diaper cover. 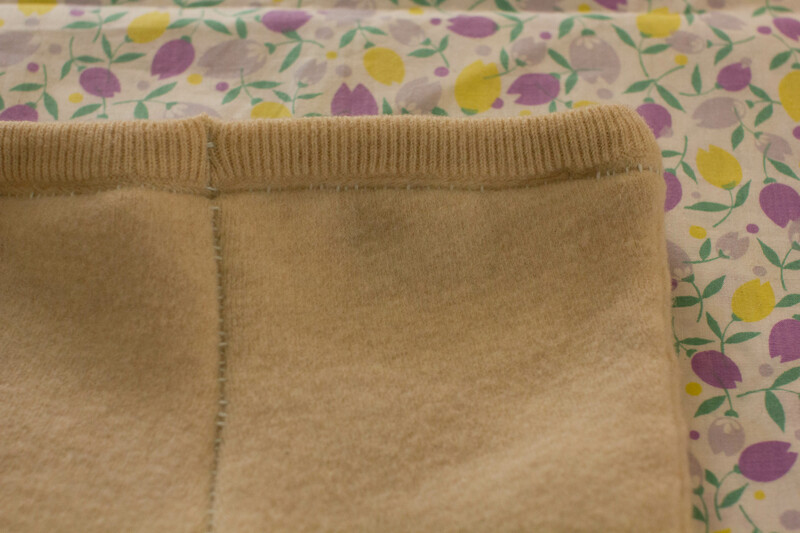 You can learn how to make sweater pants/longies here. Learn the great things about wool here and how to lanolize here.